The AC401NC-15V3200 battery is 14.8v 3200mah version of AC401 rechargeable li ion battery pack by using DLG/HYB/BAK/ATL/CATL/LS or Samsung/LG/Panasonic 3200mAh 18650 battery. Real capacity is 3100mAh~3200mAh. The AC401NC battery could be an idea back up power for 12v heated jacket like Bosch PSJ120S-102W Women's 12-volt Max Lithium-Ion Soft Shell Heated Jacket who has an pushbutton controller in jacket its own. 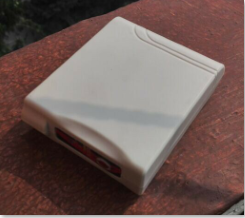 Our 15v battery provide real voltage 12v~16.8v higher then original 12v battery and would provide more then heating then original battery does. Application: women's battery heated jacket,heated coat womens,best heated jacket, most type electric heated wears. 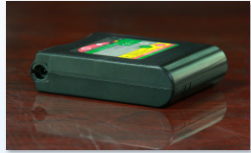 The AC401 battery is designed for electric heated wears application. It's size is 24*72*90mm , with an ON/OFF switch and a LED light indicator, a 3.5*1.35mm coax type socket connector. 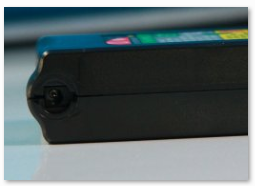 The AC401 battery LED light can be made to reflect the battery fuel level status by different color. 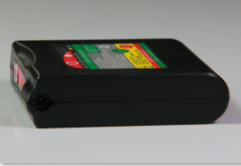 The AC401 battery can be made to have different output mode: Constant DC type, Pulse DC type (adjustable pulse settings), or two both. Asarke Heated Clothing Battery is using Pulse-Width Modulation(PWM) or Pulse-Duration Modulation (PDM) technology which able to control/adjust the output power rate thus achieve desirable heat level in heater. Pulsed DC (PDC) or pulsating direct current is a periodic current which changes in value but never changes direction, pulsating direct current is used on PWM controllers. 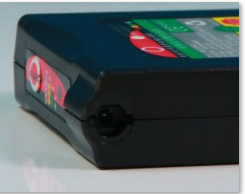 The AC401 battery has backwards DC port with aperture to hold the plug which make perfect stable connection. Output: 16.8v~12V 2.5A max Constant DC output only, not adjustable for this specified mode. 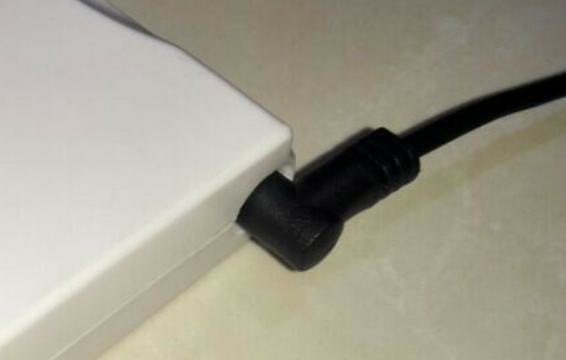 or designated connector in extension cable. 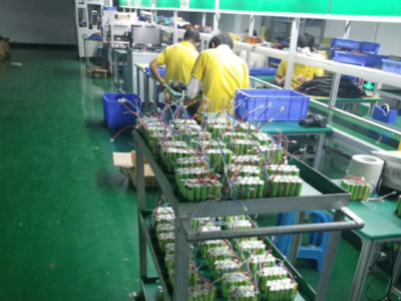 Asarke Industry is a small but professional li ion rechargeable battery pack manufacturer. We offer great flexible service to clients wordwide. 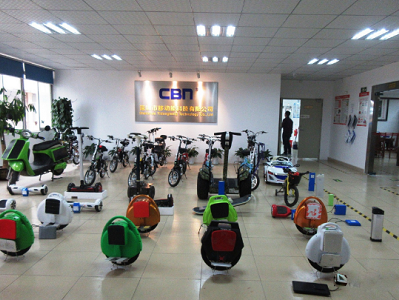 We have two factories one doing small li ion battery pack and some consumer electronics like bluetooth speaker and mouse, another factory doing EV batteries, CBN is our EV battery trademark. 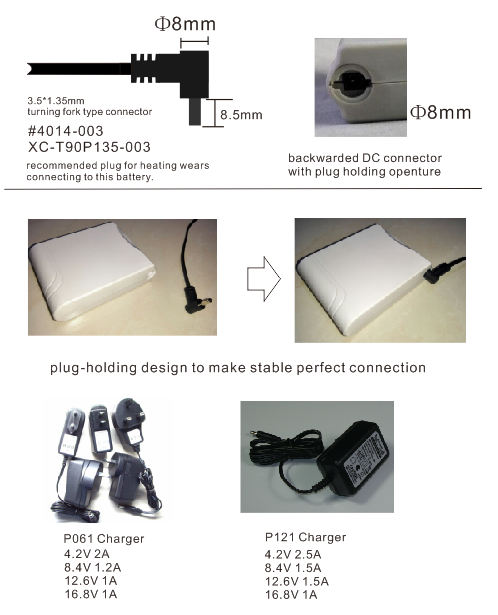 We focus on importing world's top brand quality 18650 battery cells, produce heating clothing batteries, PWM heat controllers, make regular lithium ion rechargeable battery packs, EV bike battery packs, some power banks as well as source some other batteries/chargers/accessories for customers. 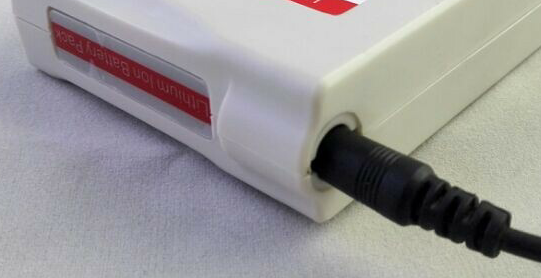 We produce over hundred models of li ion battery packs for heated jacket, heated clothing, heated boots, heated blanket and other heated wear products. From smallest battery pack made of single one 18650 battery or single one lipo cell, to super battery pack made of 18pcs 18650 battery cell. For heated clothing battery we use only battery cells from industry's leading cell manufacturers for best safety and quality performace. 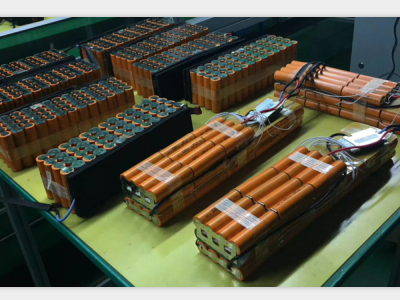 We make li ion/lipo batteries for custom need as well, contatct us at sam@asarke-industry.com if you need any battery to build. 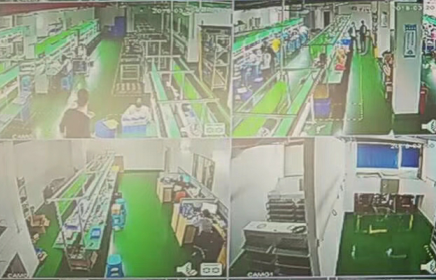 We can also source the right batteries for custom request, or source other accessories like 18650 battery cells, battery PCB/PCM, plastic case and mouldings, DC wire cables, electric warming heaters, heated clothing, heated insole, heated boots, heated blanket, heated glove, power banks, battery chargers, as well as other consumer/industrial electronics. 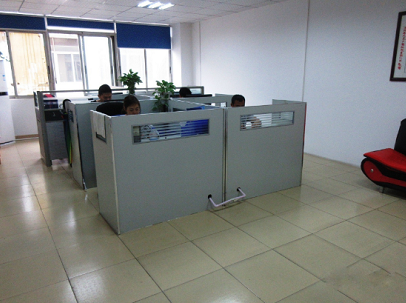 Factory Location: NO.2, ChengXin Road, BaoLong, LongGang, 518116, ShenZhen, China.